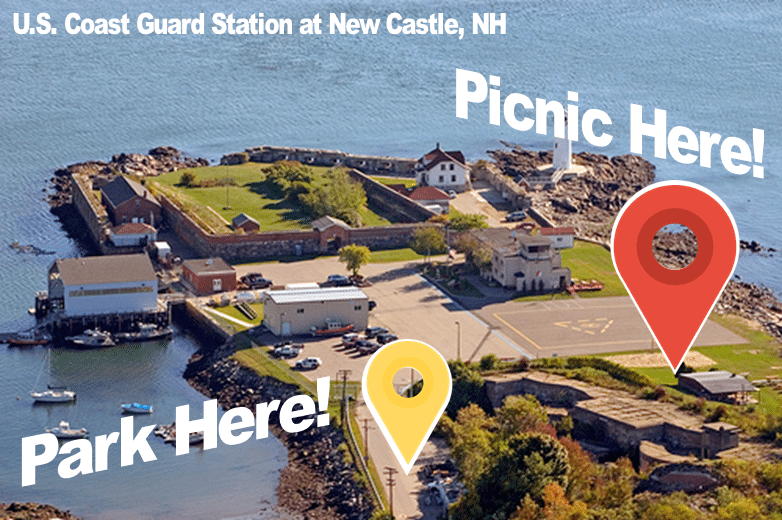 RSVP FOR THE ANNUAL PICNIC BELOW! Join us for great food, fun, friends, a sand volleyball challenge & horseshoes! 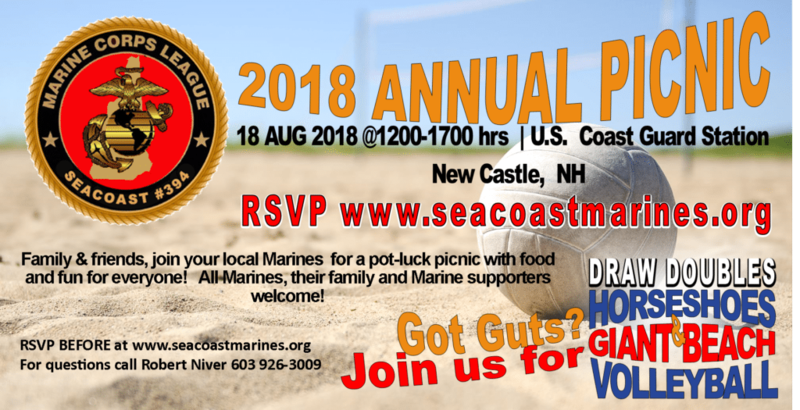 Enjoy some R&R with your local Seacoast Marines. Share this invitation today! How many children your party? Would You Like To Contribute to the Pot-Luck Picnic? No pressure! We just want to plan an awesome spread for everyone! Suggested serving per dish is 15 people. 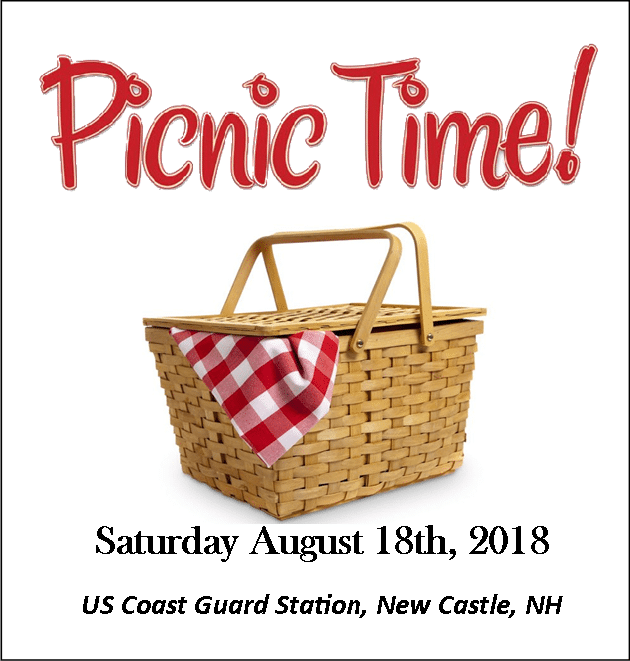 The MCL Detachment will be providing grilled hot dogs, hamburgers, beverages for all ages, condiments and cake for all! Want to join our emailing list? We won't share your information.